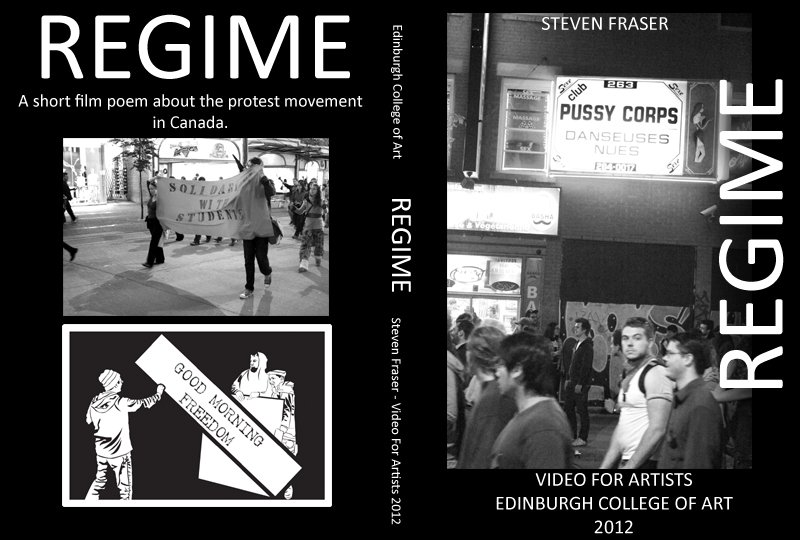 Regime – A Short Film Poem about the Protest Movement in Canada. Recently I completed a short course at the Edinburgh College of Art called – Video For Artists. I completed a short 3-minute film of video a shot during my time in Canada. The film will be uploaded to my Vimeo and Youtube profiles soon, but below is the DVD case I created and some information on ‘Regime’ the film I made. 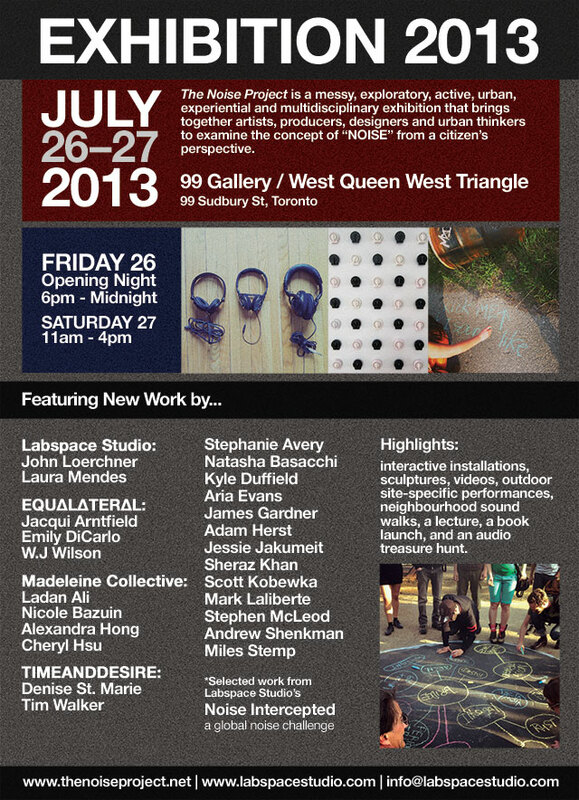 PREMISE: A Short Film Poem about the Protest Movement in Canada. SYNOPSIS: In the Spring of 2012 I backpacked around Canada. I took many photographs and shot some video footage on a digital SLR camera, a compact camera and my mobile phone. During this time I visited many cities and observed how the local population undertook protests and activism towards local issues. These issues included students protesting against tuition fees in Montreal and Quebec City, Quebecian separatists in French Canada, Pro-life and Pro-choice protesters in Ottawa and anti-capitalists in Toronto. With REGIME I present a short documentary based on the poetry film movement. Other than focussing on a narrative I present a film that looks at imagery and non-sequitor video to present the protests I witnessed. Focussing on banners and text, along with still images, REGIME tackles the theme of power, activism and collective passion as the people of Canada stand up for the issues that they believe in.